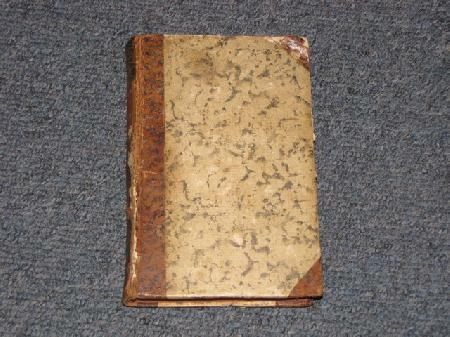 This is an absolutely amazing book is good condition for its age. 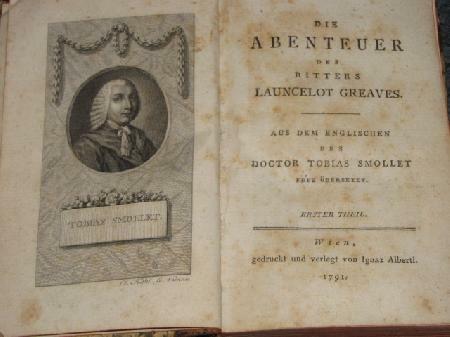 The book is entirely in German and is titled "Die Abenteuer des Ritters Launcelot Greaves." 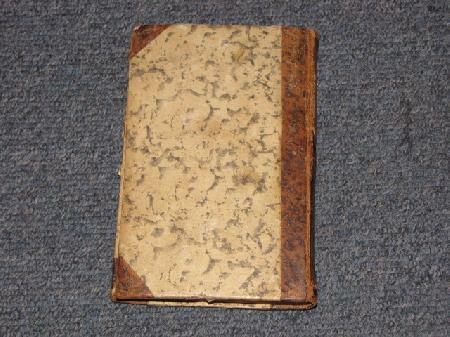 The book does have a fair amount of wear to the binding and has split in about a 3" section. The corners of the cover do have some wear or damage from use over the years. 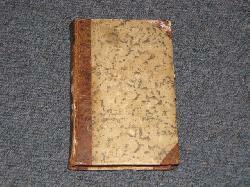 Excellent and rare book!